Neal has over twenty years of experience boosting productivity, revenue and profit for both startups and existing organizations. As Co-Founder of LACI, Neal has helped build LACI from the ground up and facilitated the merger between LACI and sister non-profit Cleantech LA. 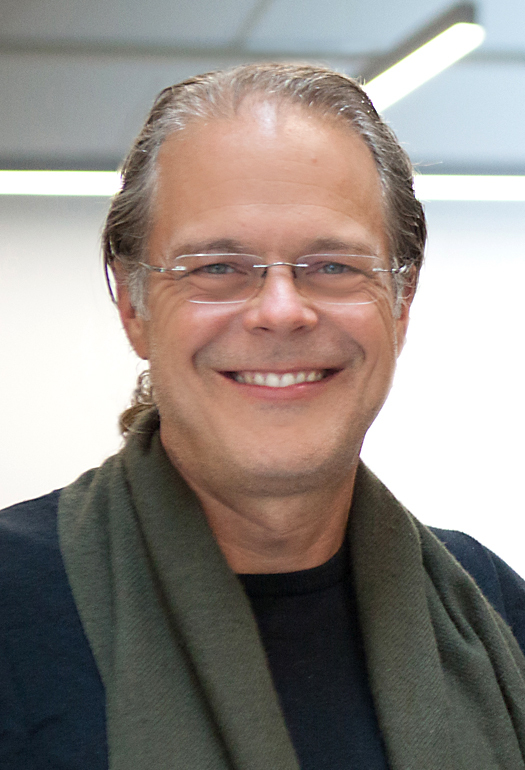 As Co-Founder and Managing Partner of the Propellant Group, Neal has helped dozens of early stage organizations manage critical transitions, including mergers & acquisitions, as well as deep dives with Livestream.com and United States Artists on their crowd-funding initiative, USA Projects (spun out as HatchFund). Prior, Neal was intimately involved in creation of the Automotive X Prize, a $10 million incentive prize designed to positively disrupt the automotive industry by inspiring mass production of 100 MPGe vehicles. Other efforts include a successful turnaround as President and CEO of True Floors, and co-founding creative agency Ideawork Studios, producing award winning work for the likes of Yahoo, Mandalay, PBS, Tenet, and Ziff-Davis. In addition, Neal has consulted for Stanford University and Idealab, spearheaded one of the first online marketplaces for government procurement with Visa and Chase, ran Marketing & PR for a remote communications software company, and helped to start a non-profit aimed at mentoring at-risk youth in entrepreneurship. Neal received his BA from UC Santa Barbara. A Los Angeles native, Neal currently serves on the Board of Directors for Street Poets, Inc., an LA-based non-profit with international scope that focuses on violence prevention for at-risk youth through music, poetry and community. He has previously served on the Executive Committee for the Caltech/MIT Enterprise Forum, served on the Board of Directors of I-EXCEL, a Santa Barbara youth enhancement non-profit, and has been an instructor for UC Santa Barbara Extension Programs. Neal is also an avid outdoorsman, and has volunteered in AYSO as a youth soccer coach and referee for a decade.